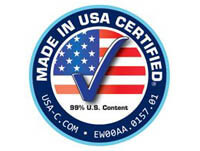 Earthwise Windows & Doors are manufactured close to home, engineered specifically for your local climate, and carry the Made in USA Certified seal. 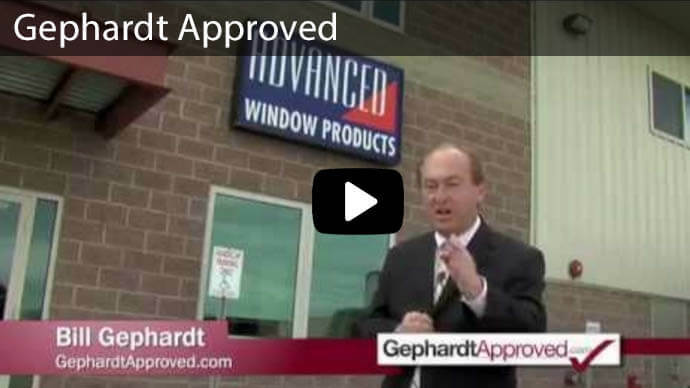 Earthwise Windows & Doors feature a national warranty backed by 18 independent manufacturers including Advanced Window Products and the Good Housekeeping seal of approval. 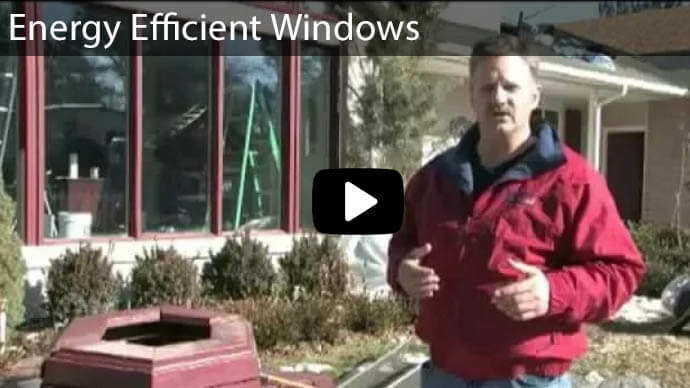 Earthwise Windows & Doors meet the highest energy standards in the industry, including those set by Energy Star and the National Fenestration Rating Council. 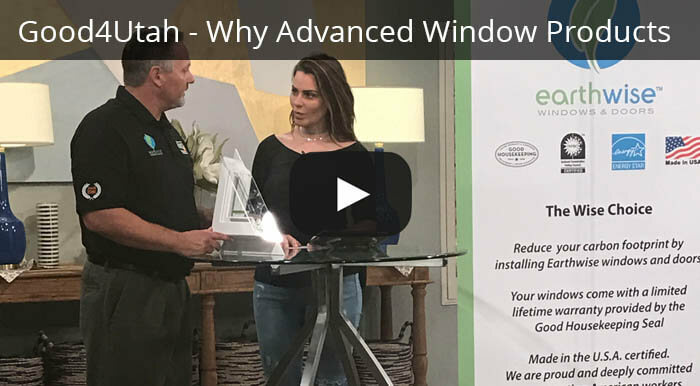 Advanced Window Products is now part of the Earthwise Group, a national network of locally owned, independent manufacturers who design and build high‐quality windows and doors. 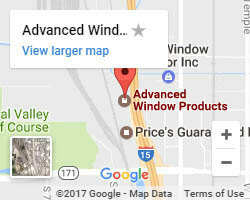 The Earthwise Group includes 18 strategically located manufacturing facilities that provide a wide variety of energy‐efficient replacement windows and doors. 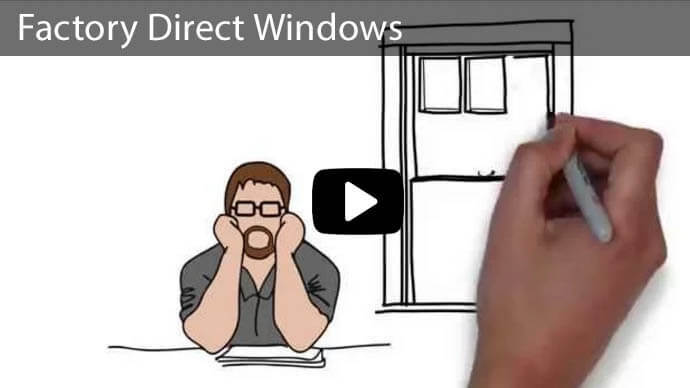 All our doors and windows meet the highest energy standards in the industry, including those set by the U.S. government’s Energy Star program, the National Fenestration Rating Council (NFRC), and The American Architectural Manufacturing Association (AAMA). 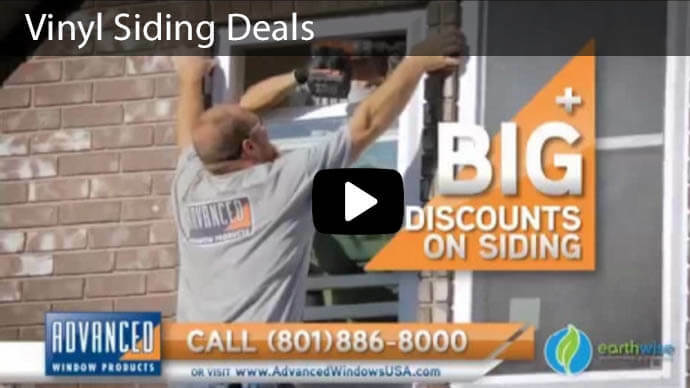 They are also backed by Advanced Window Products Life-Time Warranty! 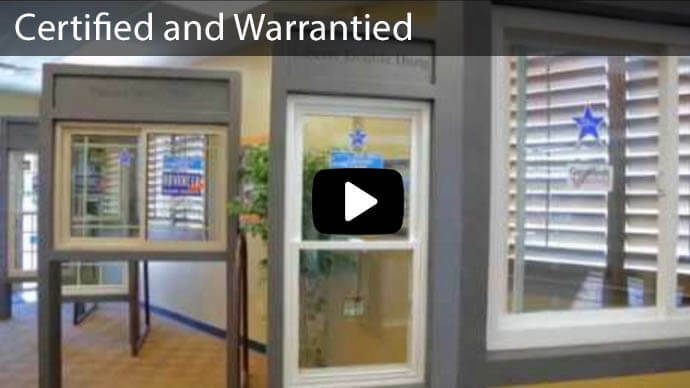 Since we are an Earthwise member and manufacturer, our windows and doors are also backed by another Limited Lifetime Warranty. 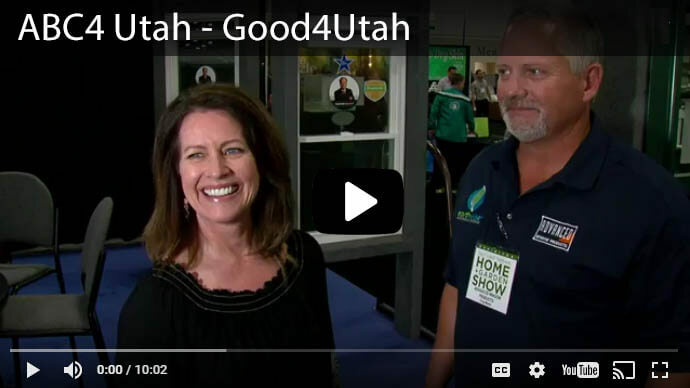 Our products are built and designed to provide a lifetime of dependable service, while also making your home quieter, more beautiful, and more energy-efficient. 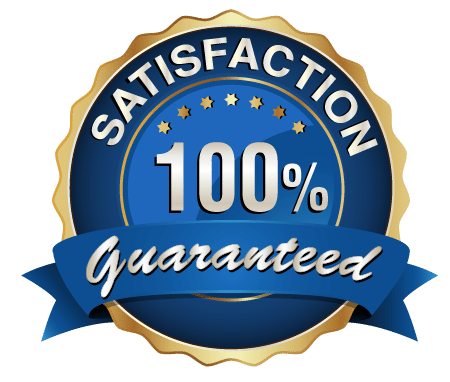 You can rest assured that you have made “The Wise Choice”.